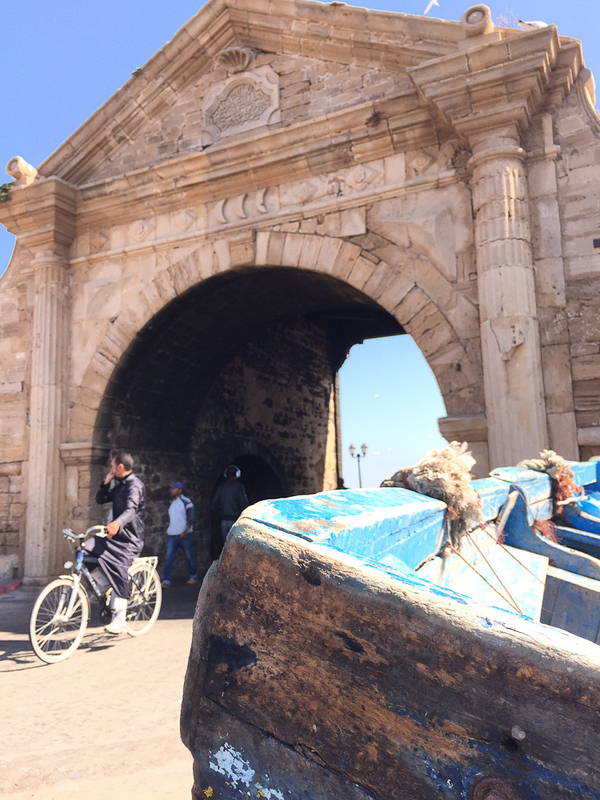 Essaouira is definitely one of my favorite places in Morocco. I think for obvious reasons is because it is a coastal town right on the Atlantic Sea. 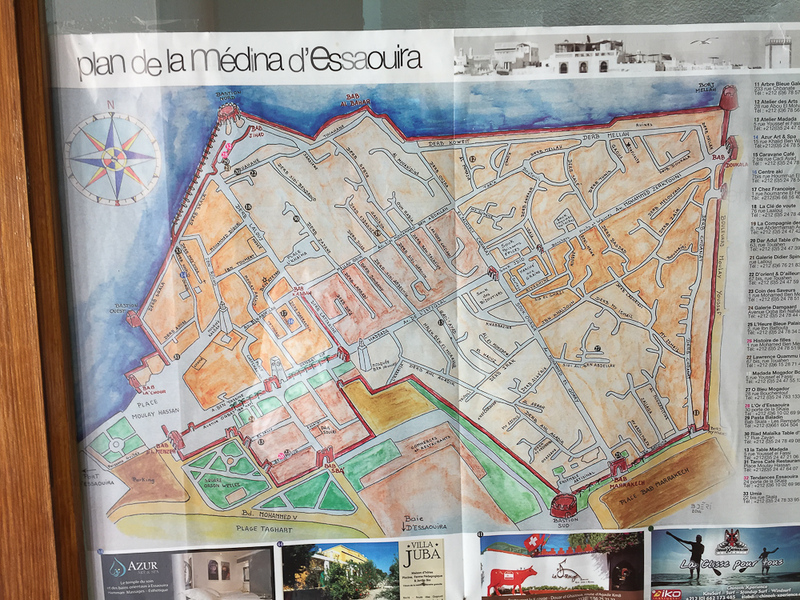 Coupled with old medina and the vibrant artist community, Essaouira had no problem wiggling its way into my heart! 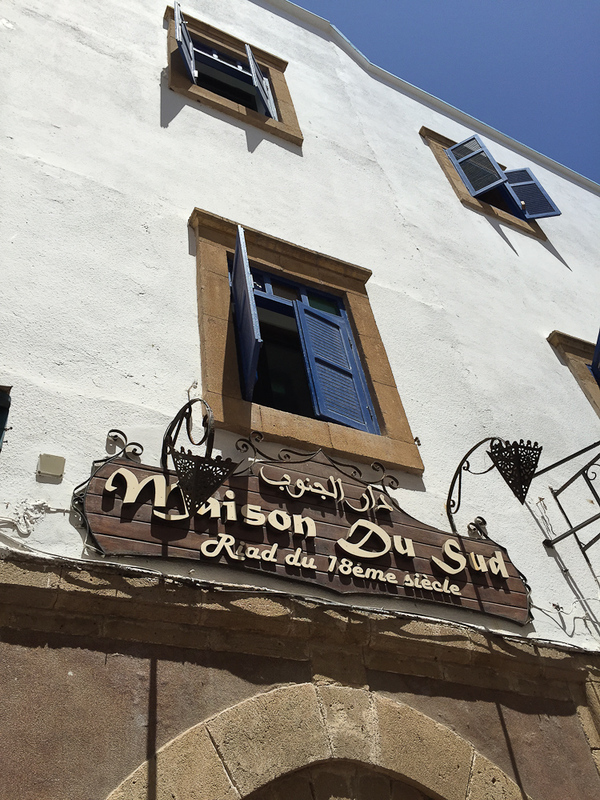 The riad we stayed in while we were there was Riad Maison du Sud. 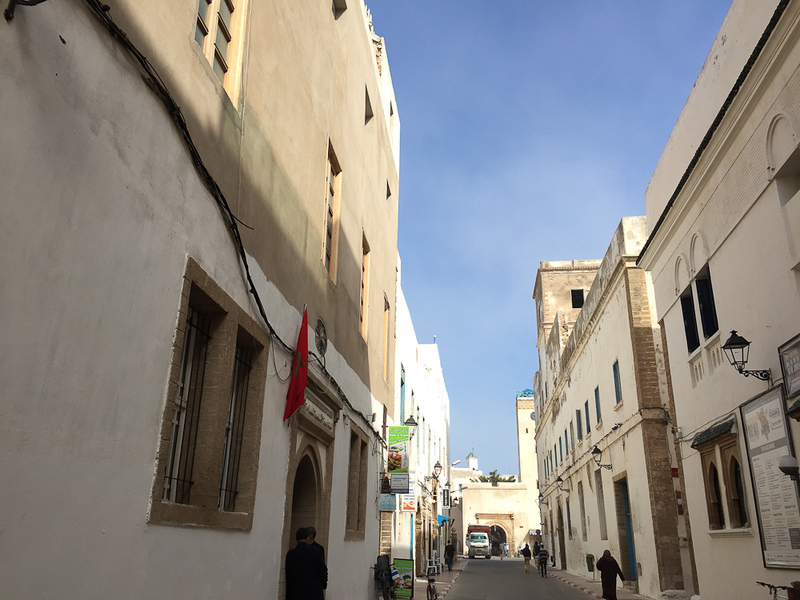 It is located about 300m from the beach and is this beautiful restored 18th century hotel right in the heart of the medina. Perfection. 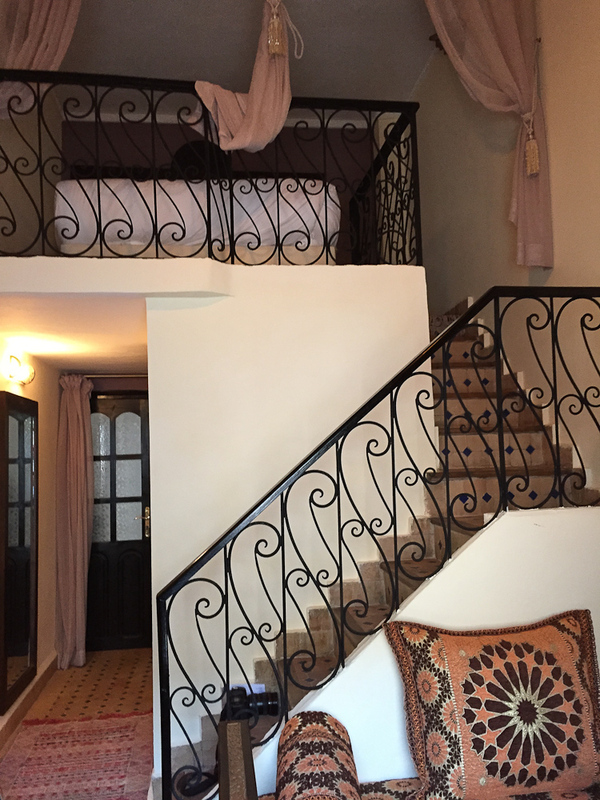 Renovated in Moorish style, it has 24 rooms with a mix of Moroccan and Andalusian architecture, design and style. I loved my room! The Riad has many quiet salons to relax in as well as two large rooftop terraces with sea views to enjoy breakfast on. 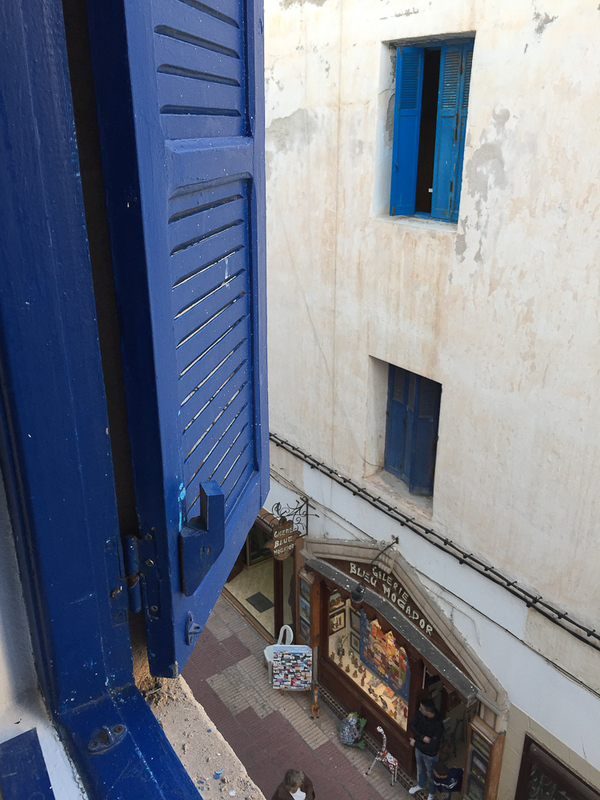 I spent only a little time up top, as I wanted to wander the medina! 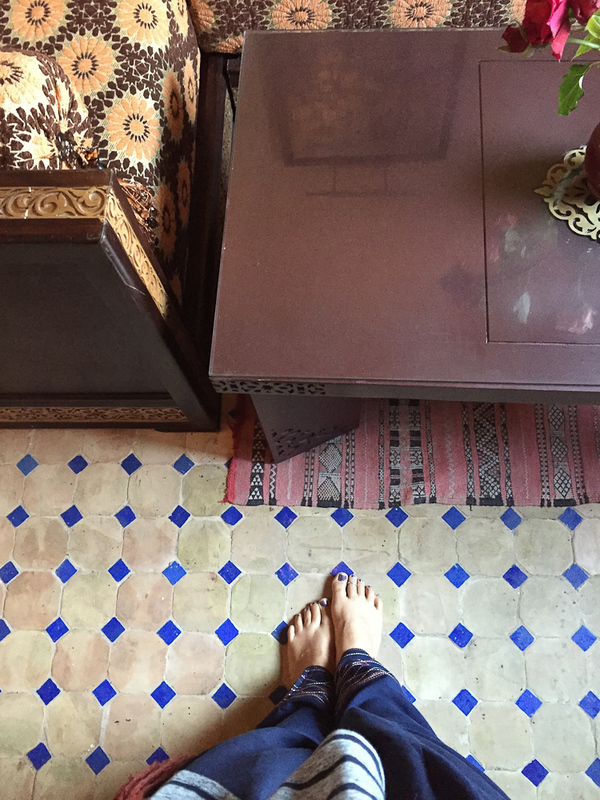 It was really such a lovely experience and highlight and I look forward to my next return at Riad Maison du Sud!